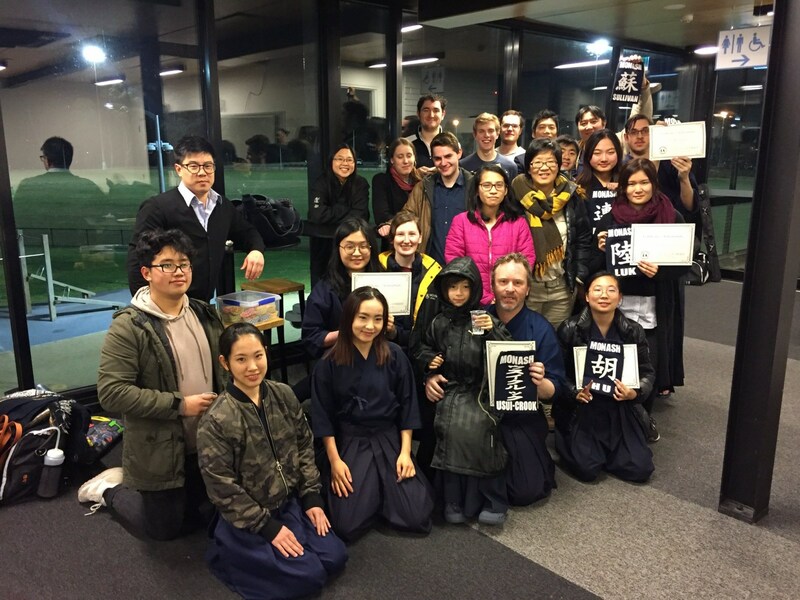 Welcome to the Monash University Kendo Club, and Thanks for signing up!! As has been previously stated at the end of training, all of the seniors and instructors are more than happy to help out and answer any questions you may have. Please do not be afraid to ask! There are no stupid questions. On a side note; I have had a few people asking the committee and I if they will be accepted into the club’s closed Facebook group. For the time being, the answer is no. We like to keep that group for seniors only. This is stop the group from getting too ‘clogged’, and to help keep the announcements for beginners and seniors separate. 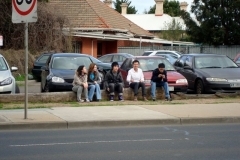 Instead, we have created a group solely for Beginners (with the committee and some instructors acting as admins). This group will be used by the committee to pass on announcements to all beginners, as well as act as space for you guys to socialize and get to know one another. I have included a link to this group in this email down below. I look forward to getting to know you all, and hope you all enjoy your time at MUKC. Dear AKR National Council Members, State Presidents, Committee Members and ordinary affiliate members of the AKR. We recently announced that nominations for election to the Executive Committee of the AKR were open. As of the closing date, we received nominations for two positions only, for President and Vice-President, but none were received for the positions of Secretary and Treasurer. Note that all four positions will be vacated and the incumbents are not standing for re-election. We now call for nominations to be made for election to the two remaining positions. Nominations can be made using the attached forms, or alternatively in a simple email chain that includes nomination, seconding and acceptance. Please take care to include all the required information, including AKR database registration numbers. As time is running out, please submit nominations by post or email to arrive at either of the addresses on the nomination form before 5:00pm Thursday 29 March or by handing completed nomination forms personally to the AKR Secretary, prior to the election. The election to fill the vacancies will be conducted during the AKR Annual General Meeting, which is scheduled to commence at 1:30pm on Friday 30 March 2018 at PCYC Auburn, Wyatt Park, Church St, Lidcombe, NSW. Only State Delegates and Board Chairpersons are eligible to attend and vote. 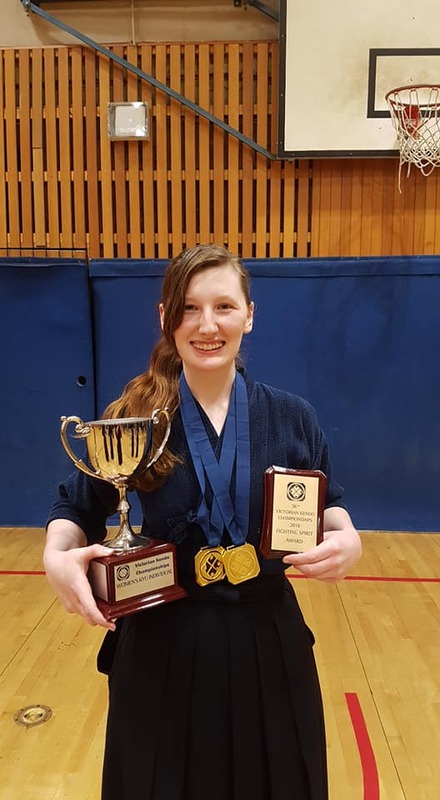 Call for Shiaisha, Shinpan Seminar Sunday 11 March, Kenshikan, 1:00. 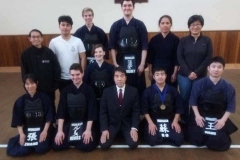 Kendo members 1st Kyu and above are required to act as shiaisha during the forthcoming Shinpan Seminar. Please register giving name and grade via email to macakcy@optusnet.com.au by the evening of Wednesday 7 March. This is a good opportunity to be part of the Seminar and be involved in the shinpan instruction. 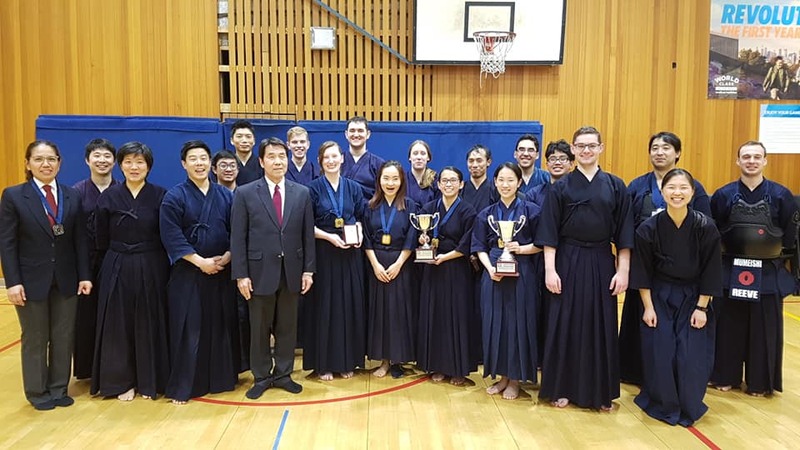 The 2018 Nagae Taikai was held last Saturday the 3rd of March at Kenshikan. As per previous years, the quality and competitiveness of those who competed was great. Most of the matches were pretty close. 1. 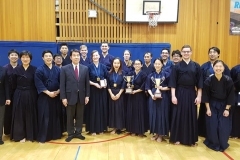 Thank you to Yano Sensei and Szwarcbord Sensei who presided over the taikai. As always they put in a lot of their time and guidance to everyone. 2. 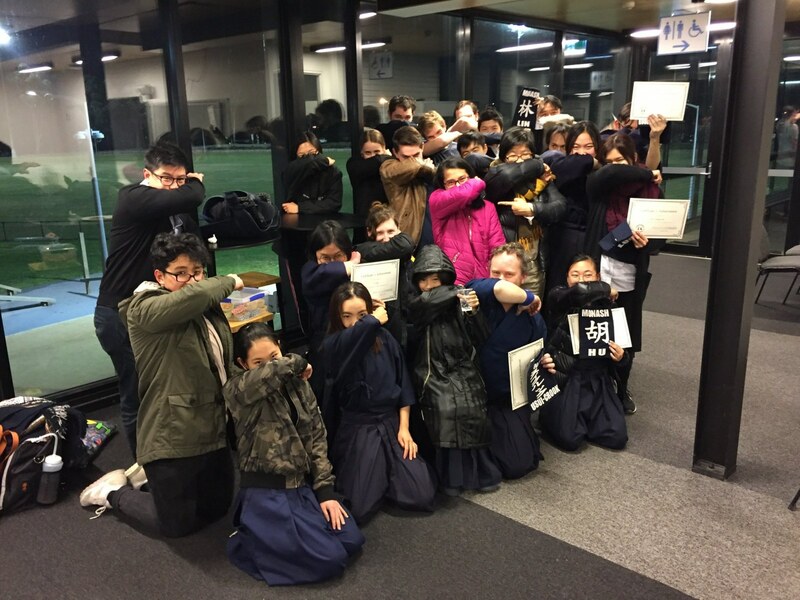 The senior Kendoka who helped with the shinpaning. 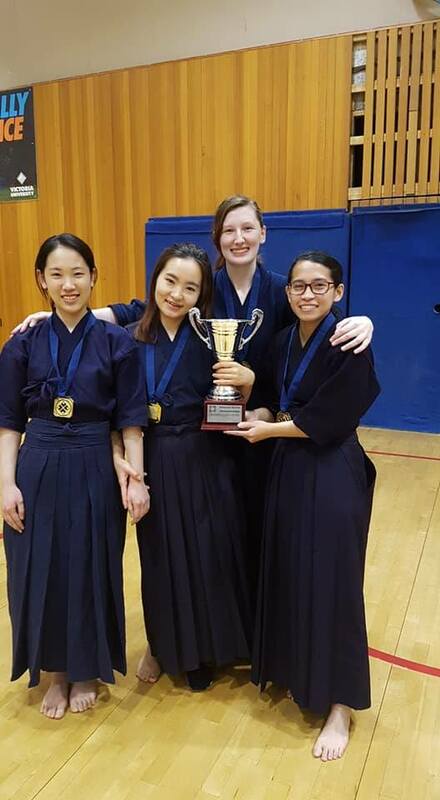 They’re always very important for the successful and fair running of the taikai. 3. All the competitors. As mentioned above, the quality was great which resulted in lots of close and exciting matches. 4. 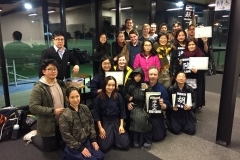 The very small number of volunteers who helped with the setup of the dojo and the successful running of the taikai. 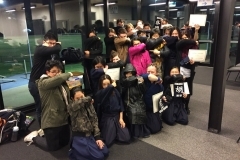 As everybody knows, a taikai doesn’t run it self and the volunteers are incredibly important. 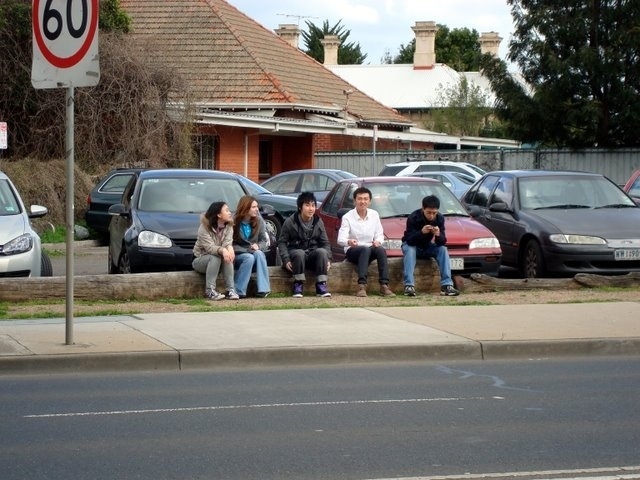 A taikai is nothing without all of the above people. All your efforts and time are greatly appreciated. A big thank you to you all. 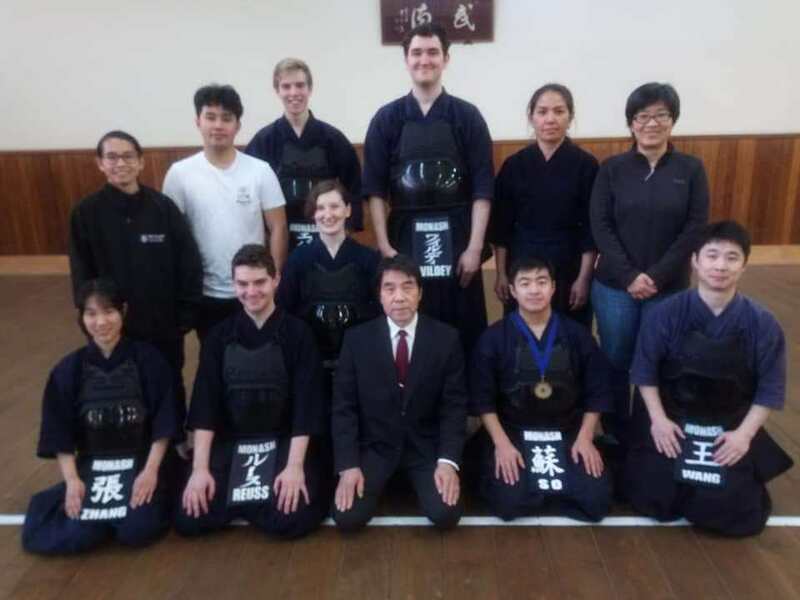 One Melbourne Budokai Taikai down, one more to go – the Otsuka Taikai on Saturday 14th of July. I very much look forward to seeing you all (and many more) at the Otsuka Taikai for another great event. 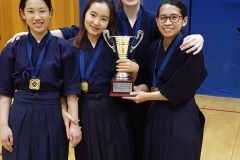 VKR Kendo Keiko will be held on March 9 from 7:30pm – 8:30pm with warmups from 7pm. These changes are reflected in the VKR Calendar. Attached are the agenda for this meeting and the minutes of the last Annual General Meeting. The nomination form is also attached. All members of the VKR are eligible to run for any of the positions in the committee. 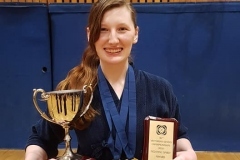 This is your opportunity to contribute and make a difference to the kendo community and how it is run in Victoria. If you have any questions on the roles and requirements of each position please feel free to speak to the standing members.